The Osler Library is currently accepting applications to our Mary Louise Nickerson Fellowship. 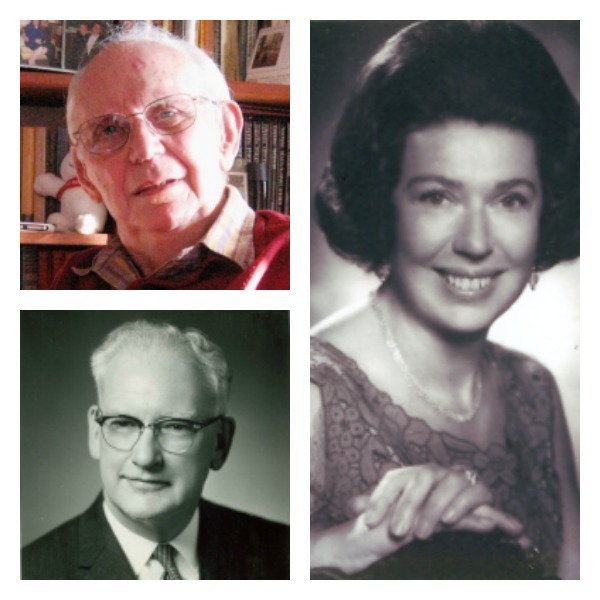 The fellowship was established in 2011 by Granville H. Nickerson, M.D., C.M., in honour and in memory of his wife, Mary Louise, who was an inspiration to many of Dr. Nickerson’s classmates of McGill’s Medicine Class of 1945. The fellowship will allow a scholar to carry out research with the Neuro History archival and artifact collections at McGill University, the centrepiece of which is the Penfield Archive in the Osler Library, as well as other resources available at the Montreal Neurological Institute and the McGill University Archives. The Osler Library’s collections are listed in the McGill Library Catalogue and the Osler Library Archives Collection website. Value varies depending on the project, to a maximum of $10,000. More than one fellowship may be awarded during each fiscal year. The fellow is required to carry out research in Montreal during the 2014-15 fiscal year (May 2014-April 2015). May be renewable. We invite applications from a variety of individuals, including graduate students, scholars and professionals. Preference will be given to applicants spending at least one month in Montreal and who take advantage of the rare and unique materials held in the Osler Library and McGill University. Fellows are required to submit a report of their work suitable for publication in the Osler Library Newsletter and may be requested to give a brief presentation at the University. Please find full application instructions on our website. All documentation must be received by February 1st, 2014.